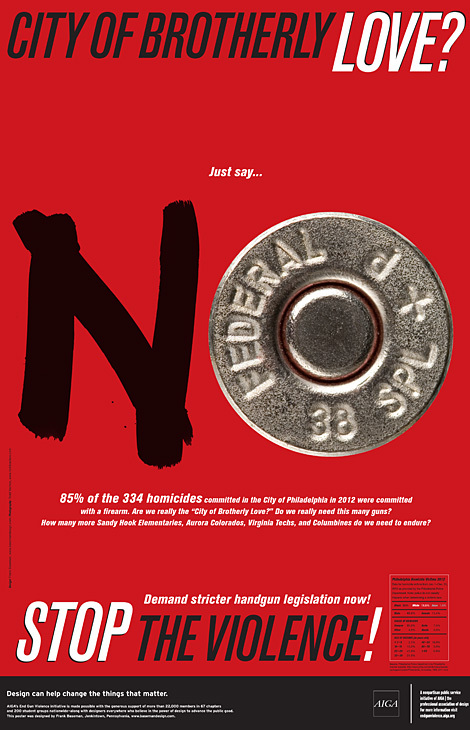 Public awareness campaign as a plea to end gun violence, where 85% of the 334 homicides committed in the City of Philadelphia in 2012 were committed with a firearm (photography by Todd Vachon). Are we really the City of Brotherly Love? 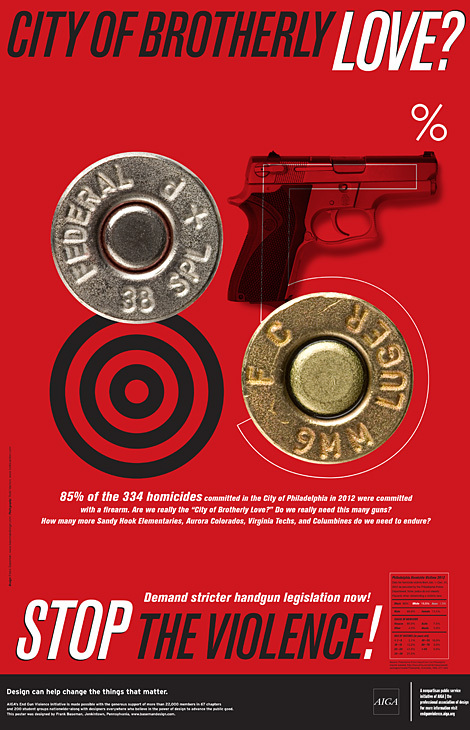 See the original campaign and read the article.